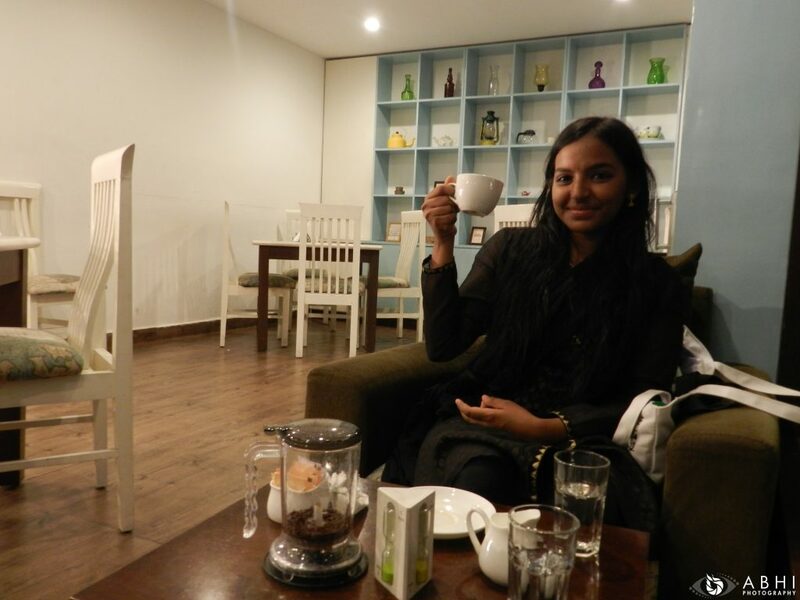 Tasting the Cultural Heritage of India Through Tea: The Story of Chai - GoUNESCO - Make Heritage Fun! Food is an enticing influence that brings friends and family together; there’s just something about gathering around a good meal that fosters a strong bond between people. Food is our source of existence when we gather together to share it, we share our lives with each other. 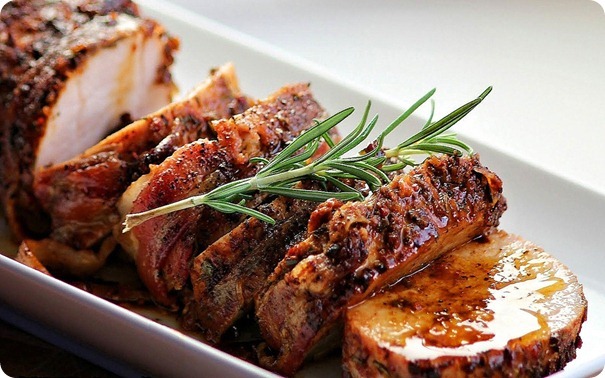 The social and cultural implications of food and food habits are profound. 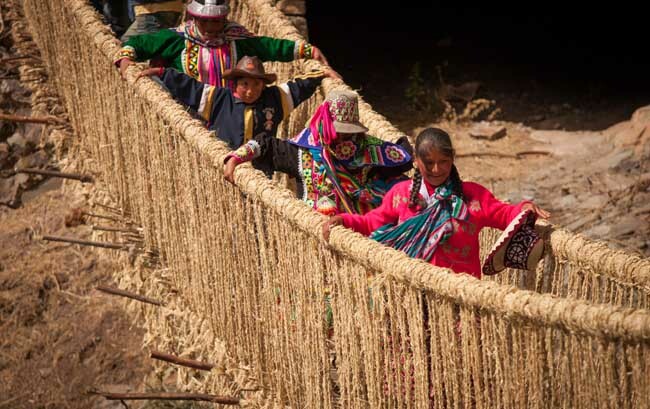 That’s the specialty of intangible cultural heritage that passes on the culture and individuality across generations. One can travel across time and cultures through this medium. As interns of the GoUNESCO Internship Programme my partner Alexandra Phoebe Curson, from United Kingdom and me, from India had to describe tea, local to our region and its socio-cultural implications. In order to make it more interesting, we decided to try out each other’s tea so as to experience one another’s culture. 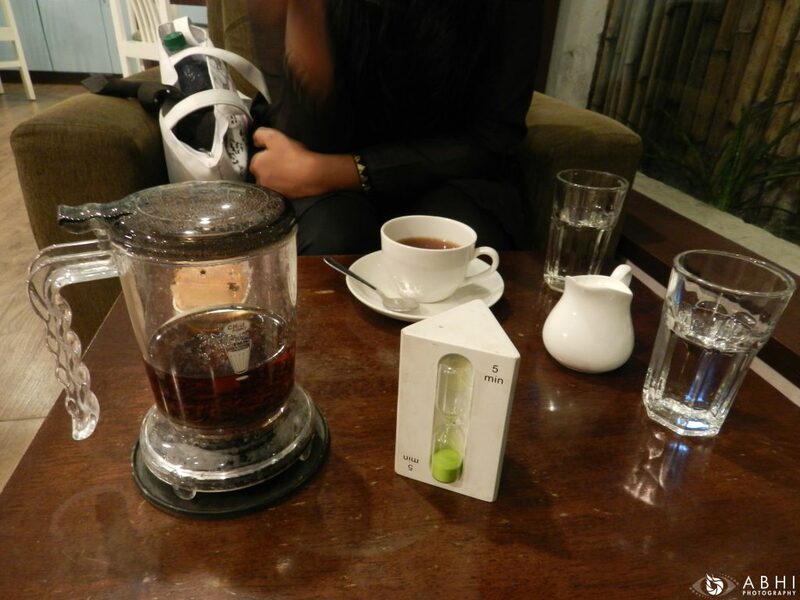 ( Left) Masala chai with wheat kharis, at Chai’ce, Chennai and (Right) Tasting the English breakfast tea, introduced by the British in India at Lloyds Tea house, Chennai. I grew up in India where sharing food is an important part of my family’s traditions and lifestyle. Until I moved to Central India for college I thought it seemed odd to put so many different ingredients together in one dish. Simple food was a treat to my taste buds. I was invited to dinner at a friend’s house during Diwali. In the chilly evening the delicious scent of the food and tea simmering in the crock pot wafted through the house warming my bones as they defrosted from the cold. As I sat in the company of my friend drinking tea, I felt inexplicably satisfied and warmed to the core. The first time I tried hot tea though, I understood things were different. It will warm us if we are cold, it will cool us if we are too hot and it will cheer us if we are gloomy. Tea is the second largest consumed drink in the world after water and apparently it has the solution to all evils. India contends with China for the title of world’s paramount producer of tea. There are more than 100,000 tea estates employing millions of tea workers around the geographically and ethnically diverse subcontinent of India. Tea is so implanted in the essence of Indian culture that almost 80 percent of the million or so metric tons of tea it produces is consumed by its own people. India’s territory defines its tea-growing regions by the subcontinent’s significant differences in geography as well as climate. 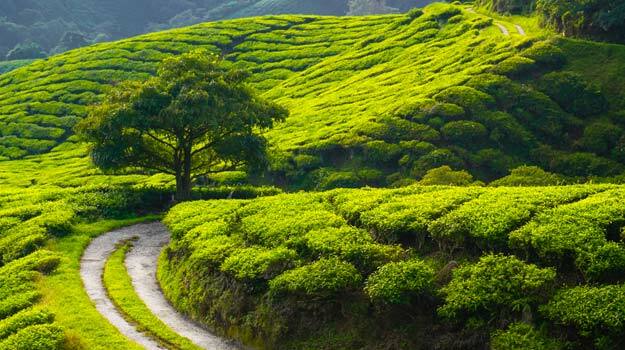 The three world famous Indian tea regions are Assam, Darjeeling, and Nilgiris. Northeastern India comprises both the Assam region, located in the lush, dense jungles at the foot of the eastern Himalaya, and the Darjeeling region, which protrudes up against Tibetan Himalaya and spans across high mountain peaks and deep valleys. Nilgiris, on the other hand, is set in the mountains of the southernmost tea-growing zones in India. The Nilgiri (Blue Hill) Mountains are characteristic of high altitude ridges that enjoy lush forests and jungles where tea plants flourish. “Chai” literally means “tea” in Hindi which further originates from “cha,” the Chinese word for “tea.” The term chai means a mélange of a myriad spices blending into a tea-like beverage. 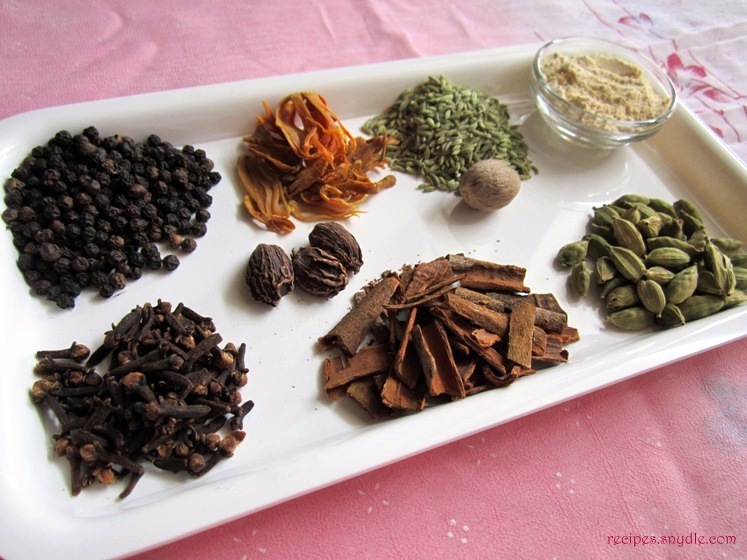 Recipes for chai differs across continents, cultures, cities and ethnicities, though the traditional ingredients of a spiced tea include black tea mixed with strong spices like cinnamon, ginger, cardamom, cloves, etc. The spiced tea is usually brewed strong with milk and taken with sweeteners like sugar or honey. 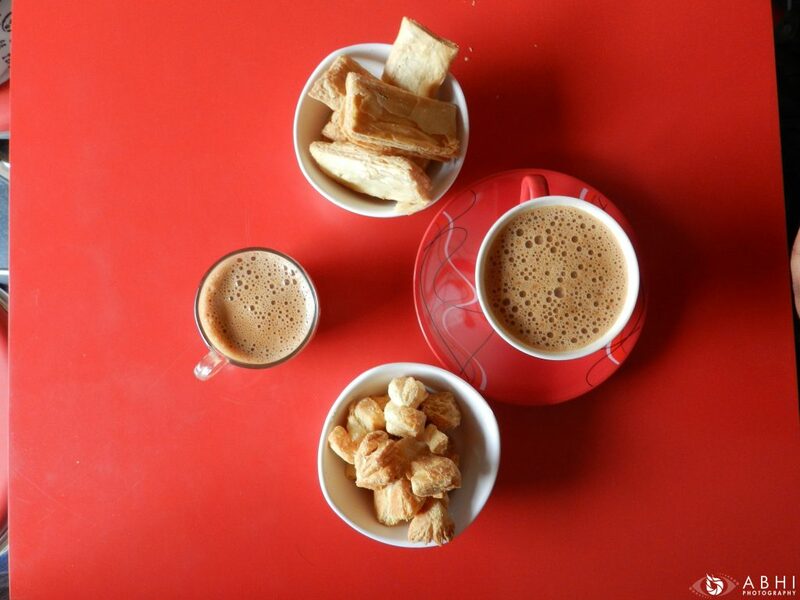 The origin of chai dates back more than 5,000 years. According to Chinese legend, tea was accidentally discovered in 2727 BC, when the Emperor Shen Nong was boiling water in the shade of a tea tree, and many leaves blew into the pot. The consequent brew, of awesome aroma, color and taste, made the emperor ecstatic. Tea was soon a common drink in Chinese culture. In India, another saga tells the folktale of Prince Bodhi Dharma, who left his homeland for China, to propagate Buddhism. He committed not to sleep during his 9–year mission. Nearing the end of his third year, when he was overcome by exhaustion, he plucked a few leaves of a tea shrub and ate them up. They gave him the strength to go on and soon his followers and people began drinking tea. Each chai wallah may have his or her own style of brewing and spicing the chai. In India, chai isn’t just tea, a hot drink made with water and leaves. Nor is it “chai tea latte,” the widely sold beverage at coffee chains, that’s made from a concentrate. Chai wallahs in India prepare their chai fresh all day, every day, using tea, ginger root, cinnamon, cloves, cardamom, black pepper, and many other spices depending on the region. 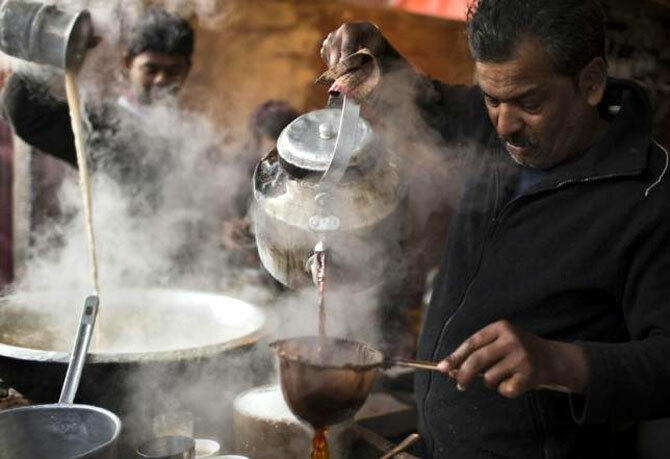 Since the British brought tea to India, chai wallahs have rapidly set up stands throughout the country and caffeinated the population, one small cup at a time. While specific preparations vary by the person preparing the chai and popular customs of the region, the tea leaves are almost always brewed with spices and again boiled after the addition of milk and sugar. This is in contrast to the preparation of a British-style tea, where the tea leaves are soaked in hot water and the milk and sweetener are added later. About 15 years ago, chai was barely known to Western communities. Today, millions drink chai lattes at coffee shops, and ready-made mixes are more commonly available on the shelves of supermarkets. 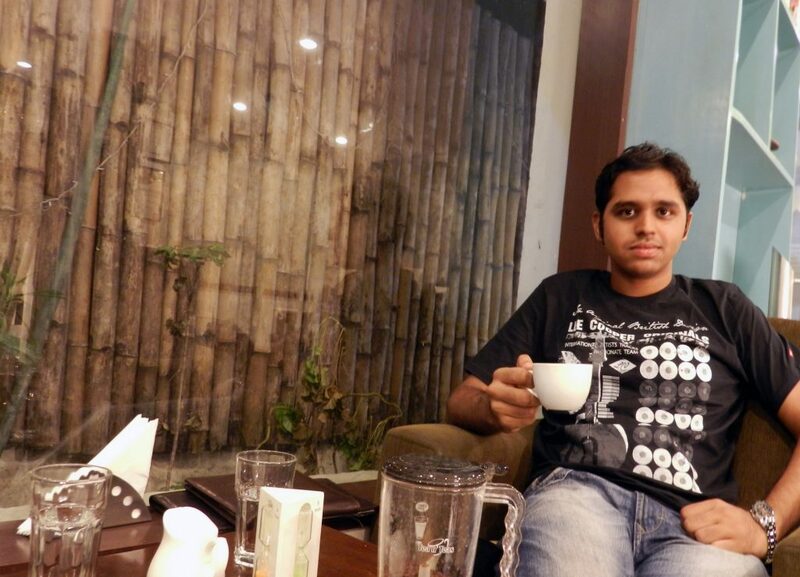 There is another façade to the Tea culture in India, chai is more than a trend. 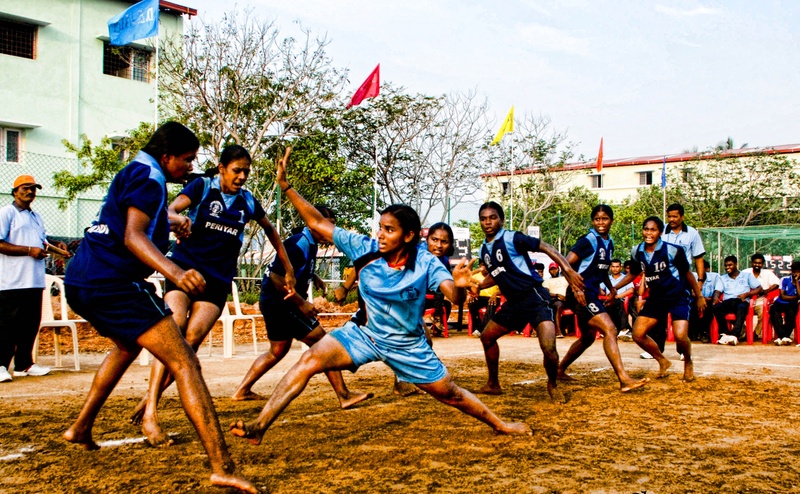 It is an integral part of the rhythm of life, from the mountains of Kashmir to the seaside megacity of Chennai to the call centers and factories driving India’s economic rise — a uniform and unifying presence in an extremely diverse country. And behind each cup of Indian chai, whether served in a plastic cup, earthenware clay pot or silver-plated kettle, is a chai wallah. 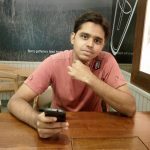 The same way as the Chennai auto wallahs or Mumbai pav bhaji sellers or Kolkata taxi drivers or Delhi chat sellers might be able to tell the story of the city through their interactions with customers, these chai wallahs can tell the story of India in all its convolutions. For my first task as GoUNESCO internship program, I am collecting stories of chai wallahs from India’s many distinct regions, focusing the disparities in chai culture and the role chai wallahs play in different communities. By chronicling how chai is woven into the daily fabric of India, I seek to portray a culture that represents India’s diversity and unity. Born in an Ooty tea estate in the southernmost state of Tamil Nadu, Devi has been plucking tea leaves all her life. Being the eldest member of her cluster of female workers, she is fondly called Amma, meaning mother. At lunchtime Amma brews black chai over a small fire with the tea powder sold by a nearby factory. Chai stands are sometimes family businesses spanning over generations. The owner of a tea stall in Varanasi, one of India’s ancient and holiest cities, took over the business after his father passed away and keeps his memory alive by hanging a fresh garland of marigolds every morning. Pandey has seen thousands of cremations – his shop stands next to Manikarnika Ghat, a cremation ground along the holy Ganges river in Varanasi. Many Hindus believe it is an auspicious place to die and attain salvation. The people who come here to wait out their last days. Pandey’s father began serving chai more than 35 years ago, offering mourning families a place to sit and sip chai during cremations. For him, constant closeness to death has become a routine of life. 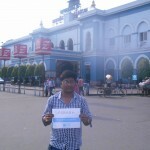 Debottam’s stand near Howrah bridge, in Kolkata is another standing example. During the annual Hindu festival of Durga Puja, crowds gather here to see the beautiful pandals – temporary structures housing Hindu deities. He closes by 10PM usually, but for the week of Durga Puja, he stays open till 4AM serving chai, Indian savories, sweets and toast to visitors who need a caffeine kick to stay awake through the night. 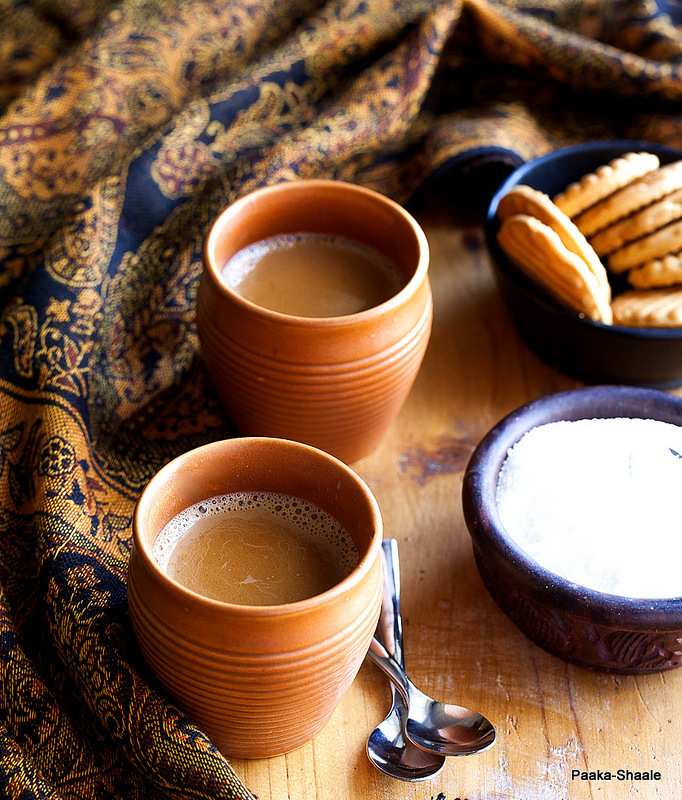 Several years back, chai was served in small earthenware clay pots, known as kulhar. Though they are popular in Kolkata, plastic cups, glasses and steel tumblers have replaced them across most parts of India. 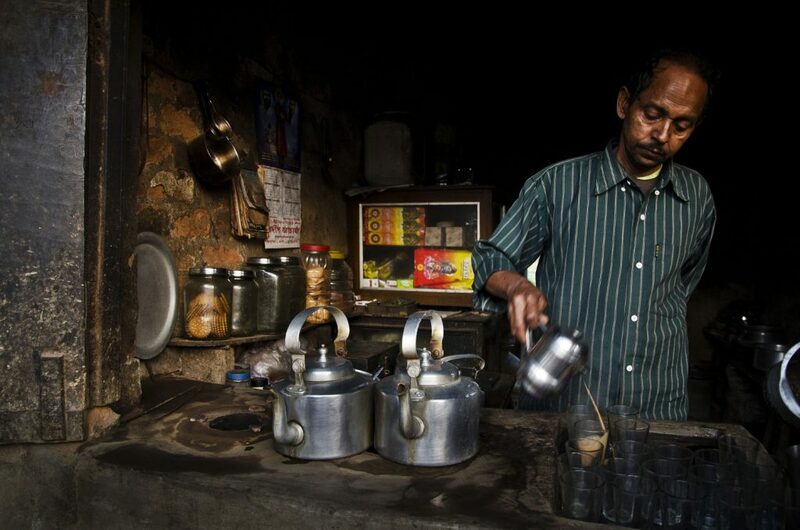 Sandeep, a chai wallah at the railway station in Mumbai in Maharashtra state, brews one of his last pots for the night. Many Indians can relate rail travel with the shouts of “chai, chai,” from tea sellers carrying kettles on trains and platforms. 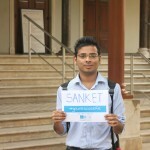 Sandeep has memorized the local timetable and often gives travelers directions as well as a cup of chai. It is indeed a paradox that the person brewing “happiness and relaxation” lives in sadness and eternal unrest. As chai wallahs across the country languish in poverty, the lives on the other side of the counters is comparatively joyous and relaxed. The Chennai sun is gearing up for another summer noon, but at the tea kiosk near Old Mahabalipuram Road, home to numerous IT parks in Chennai, the heat doesn’t deter the business. Customers — many in ties and polished shoes — in groups outside, share the space with parked cars. Freshly prepared hot tea and samosas are the in-demand orders, though biscuits and cigarettes are also preferred along with tea. Within its 4ft by 4ft space, the chai stall has a gas stove, cigarettes, biscuits / buns, utensils for making tea / coffee, paper cups, plates, water bottles. First to grab my attention and thoughts, to an architect like me, it’s good space management in practice! Those who wait to be served include employees and staff from offices nearby, and drivers. No special effort is made to keep the surroundings litter-free, but his customers don’t really bother. On a working day, he could be serving tea to software engineers, salesmen, school children, cleaners and delivery boys. These tea stall are great levelers. Since he began selling tea many years ago, the area has changed drastically. Many of the small buildings and open spaces where Santosh once delivered chai have been replaced by large office buildings which he can’t even think of entering. But many people working in these offices are regular customers, preferring Santosh’s chai prepared with thick milk and fresh ginger to the tea bags available in their offices. 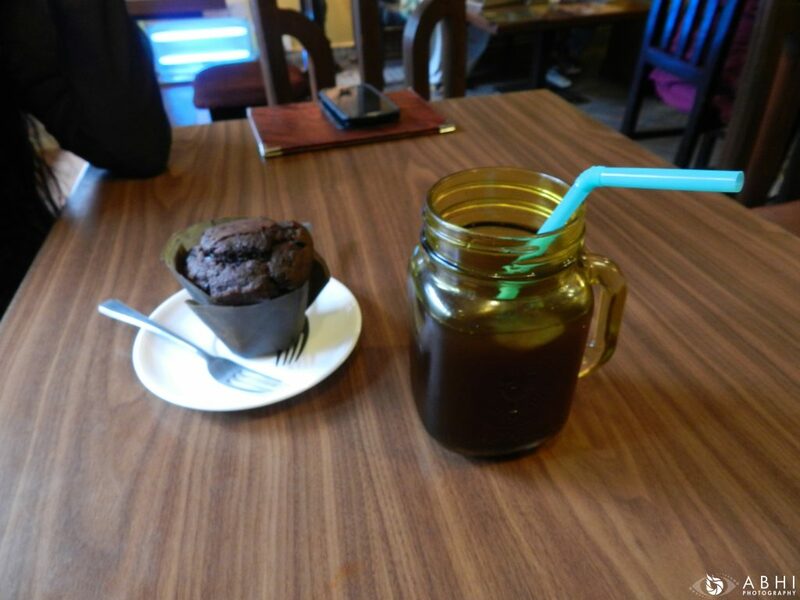 The beverage and snacks are really cheap, they are great levelers, offering a quick break for people from different strata of the society, and there’s one on almost every street. No wonder the tea kadais across the city find patrons through the day. 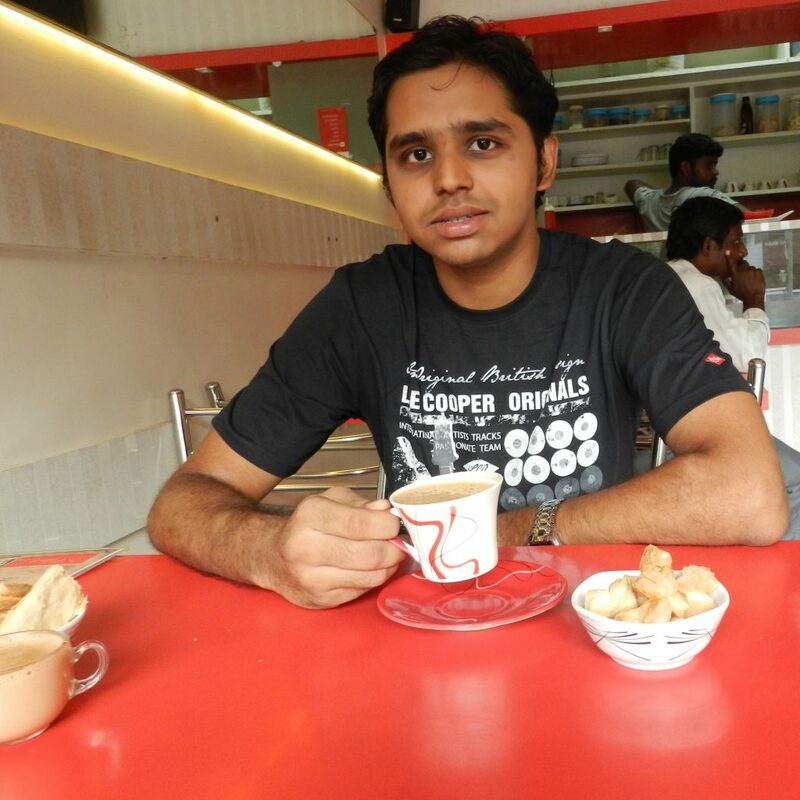 “A 100-odd customers a shop, and five shops a street equals profits in thousands each day” says Faraz, a college student and regular visitor at Saravana Bhavan hotel in Gopalapuram that offers health drinks, sukku or regular coffee, milk, tea. The mix of customers can be a problem, he says. Some 200 teas are sold daily says the cashier. 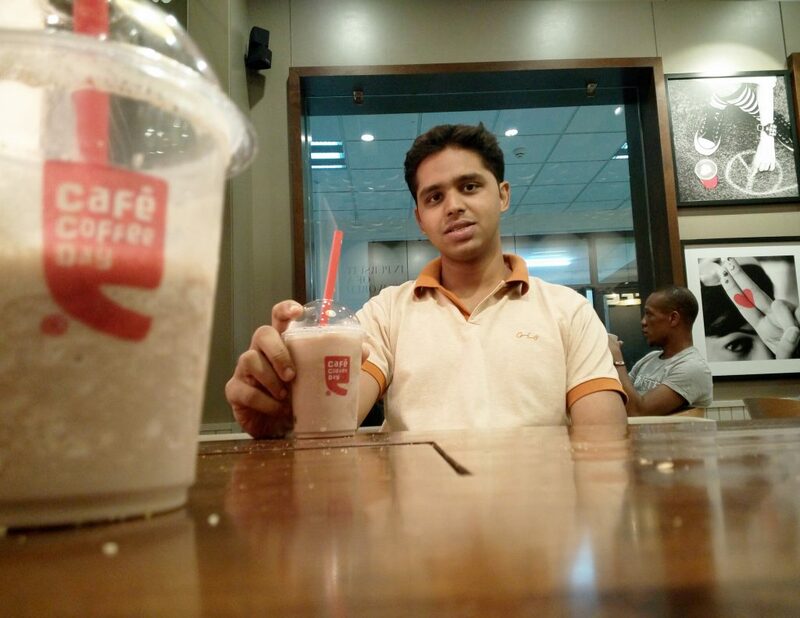 For friends Venkat and Pradeep, Coffee Central in T.Nagar is the place they’ve been going to since Class XI to chill and hangout after school. Tea is good is the verdict across the city. 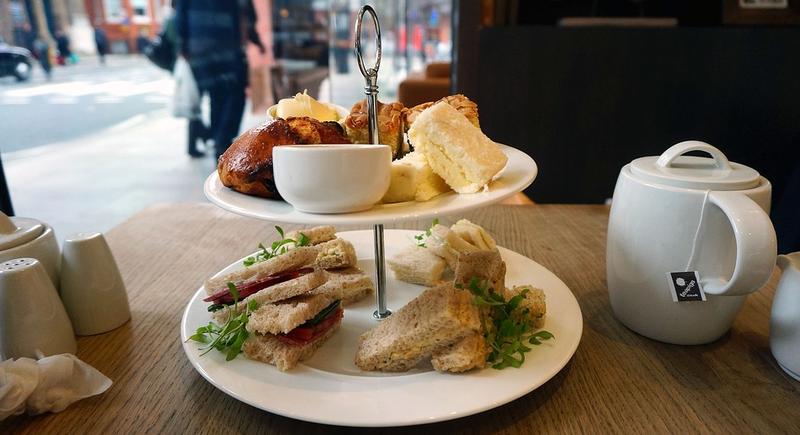 No one spends beyond 15 minutes, so it is about enjoying the tea-snack combo, a few words on office politics. Some do complain about litter, only to add to it, after their drink. Women and non-smokers object to the spreading smoke spirals and leave if anyone lights up inside the shop. Chennai Metropolitan Tea Shop Owners’ Association seeks permission to keep shops open 24 X 7 — beyond the 11 p.m. curfew. Spread across the city, these shops offer you cups-that-, just when you need them. 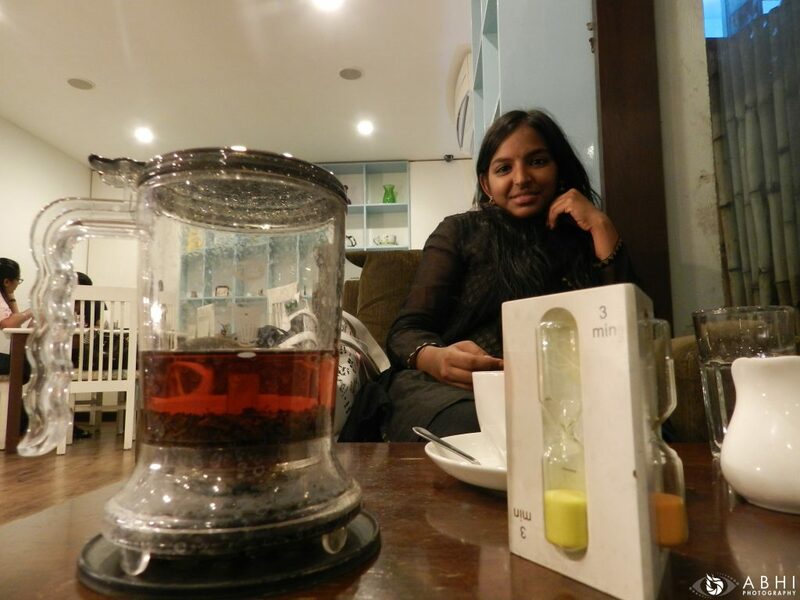 A boon in a bustling city, say tea aficionados. If travelling to amazing India, visit the Tea Museum in Munnar to learn about the traditional tea production.